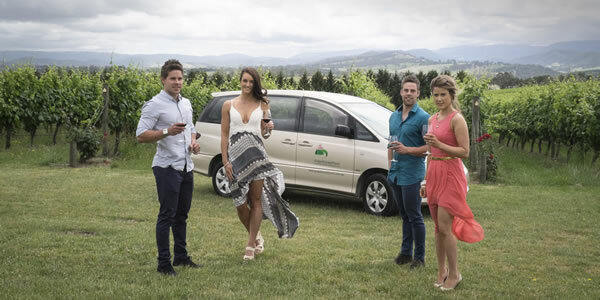 Luxury private tours with 2 to 5 people, taking in the best the Yarra Valley has to offer. 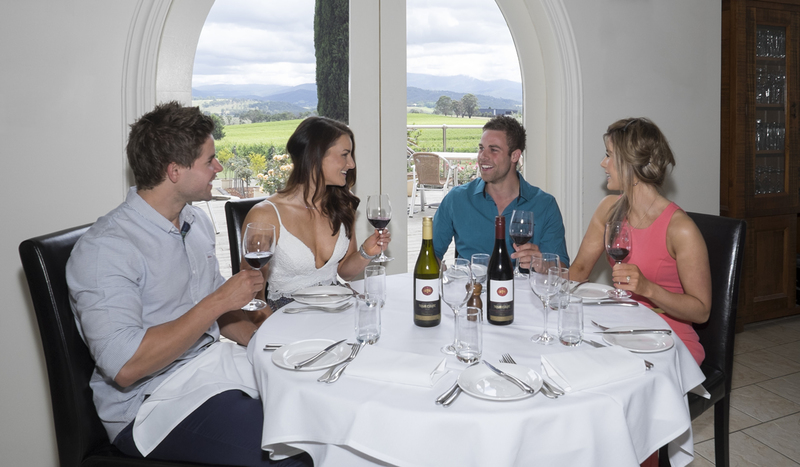 The fresh produce and wines in the Yarra Valley are world class, as part of your tour you can visits the best wineries and restaurants the region has to offer. 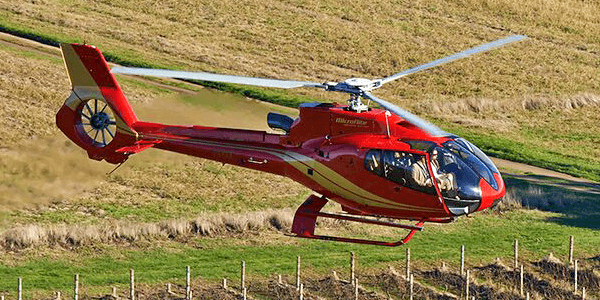 The ultimate in luxury, a personalised private tour of the Yarra Valley, including helicopter transport and visits to the best the Yarra Valley has to offer. Fly in to the Yarra Valley in a luxury helicopter, we'll collect from the helipad on the Yarra opposite Crown Casino and take you on a tour of the best wineries in the Yarra Valley, on to lunch and then on to more exclusive wineries and experiences. 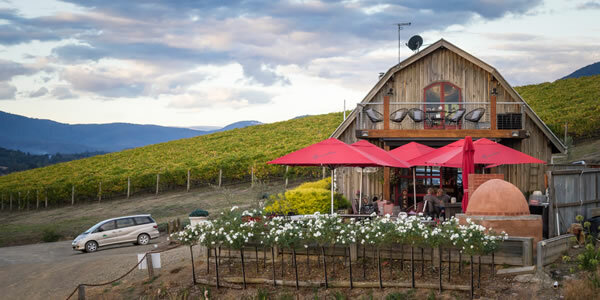 Our Full Day Winery Tour of the beautiful Yarra Valley is our most popular tour, enough time to truly experience everything the valley has to offer at a relaxed and enjoyable pace. 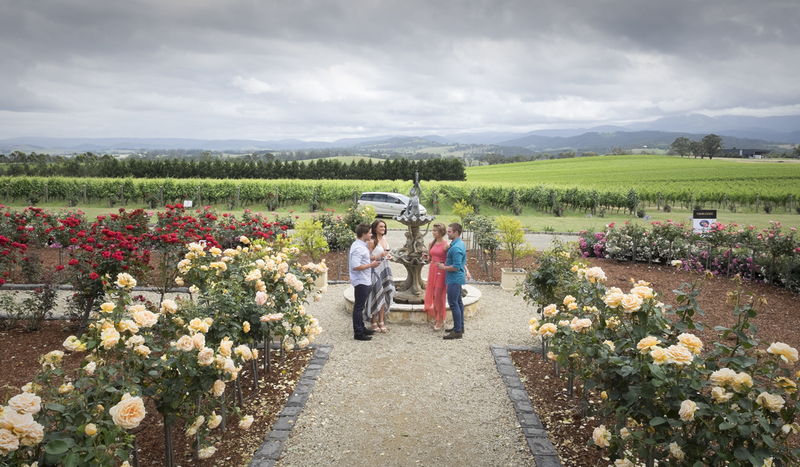 An outstanding experience and a highlight of our trip We spent the day with you on 12 February touring the Yarra Valley and we just wanted to say how much we enjoyed it. We have done many wine tours in many places but none have compared to the experience we had with you. You selected the perfect wineries for us. We tasted some magnificent boutique wines and you introduced us personally to some amazing wine makers. Lunch was delicious. The food and wine alone would have made a memorable day but your generosity and company made it an outstanding experience and a highlight of our trip. Thank you. 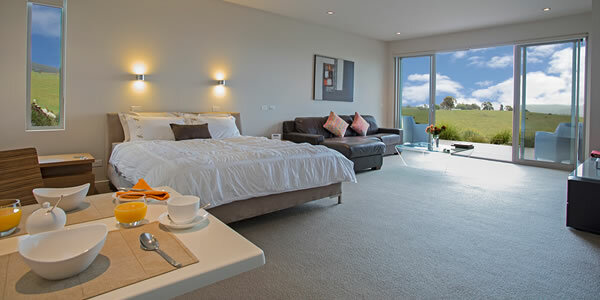 Staying in the Yarra Valley - in world class accommodation or small B&B's, we can help you find the right place for you. 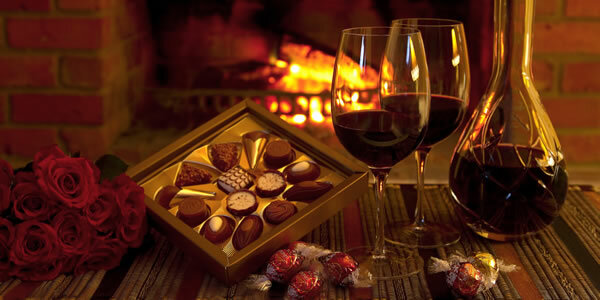 The finest wines, beer, chocolate and spirits the Yarra Valley, we'll help you discover them all! 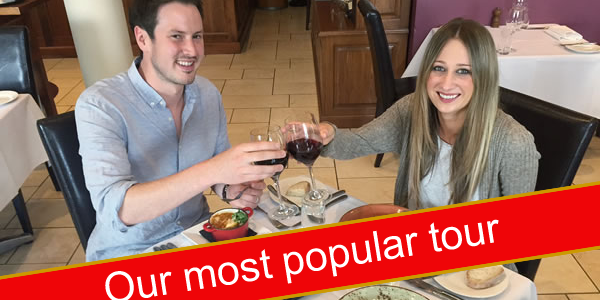 “Very relaxing, well organised & our driver was very good, very entertaining and accommodating. It was a really good day, our driver (Graham) was brilliant. We really enjoyed ourselves, perfect combination of wineries and food. Would do it again. Karen Redpath - Optus Business. I just wanted to write Grape Escape thanking them for an amazing day. My partner and I were lucky enough to have a tour with Graham this week and we were so impressed with Graham, he is very gracious and friendly. The whole tour could not have been better! We enjoyed ourselves every moment and were so happy that we got to pick and choose which wineries we wanted to visit (with great suggestions from Graham). Also the lunch at Tokar was fantastic. Thanks again for everything Graham! It was the highlight of our trip and we will be seeing you again! We find Bill to be a brilliant tour operator, offering the finest balance between friendliness and professionalism. Our guests always return from a day or half day tour with Bill with glowing recommendations. They really appreciate his knowledge and personal working relationship with the wineries and other places that they visit. Dear Bill – Thank you so much for a fantastic day. It was great to learn so much about the Yarra Valley and the wines. You really added a personal touch to the day, as well as showing us a great variety of different styles of wineries, It was especially interesting to talk to the winemakers in person. We will certainly recommend you to all our friends it has been a very memorable experience. Bill, and Grape Escape Tours, is consistently professional. He conducts his business with the best interests of his passengers in mind and is keen to provide a unique and unforgettable experience. The whole day was great. You were also unexpectantly good with our little child Julia and allowing us some time alone to taste the wines. Your knowledge of the wineries and the Yarra Valley were excellent. Thank you again for everything. Thank you for your fantastic service. We had a wonderful day and really enjoyed the wineries you took us to. Most of them were ones we would never have tried if we were on our own. Our time in the Yarra Valley was most enjoyable and we are sure to return in the near future. “Custom Tour. Great Guide. Will do it again!” Graham and Bill have a wonderful relationship with all of the wineries in the Yarra Valley region. Graham was our terrific host. Every winery during our tour greeted us with “right this way Graham,” and we experienced a class-above experience. Graham tailored a day that exactly met our wishes, and we sat one-on-one with winemakers as well as sampled some of the region’s finest wine offerings. We began the tour as clients, and we ended the tour as friends. Oftentimes, you never know when booking a tour if the web-site is “for real.” Well, this is “for real.” The web-site is a true reflection on the specialty tour that Graham arranged for us. We will book another tour with Graham as our guide on our next visit. “Fantastic day out” We booked a tour and ended up having a private tour day with Bill. Bill had our day planned well and suggested options to make sure we made the most of our visits. He was very flexible and knew who to approach at each venue to make our tour personal and entertaining. Fabulous tour! Highly recommend this guide. “Great Wine Tour!” Bill was our host and he was fantastic! He was very interesting and a great host. Some things that specifically made him stand out was the fact that he tried to make the group nice and small, even though we didn’t have a private booking. He also drove us to Coles to pick up dinner before getting dropped off at our accommodation that was slightly out of the way from the town. This was greatly appreciated. He had a great sense of humor and we really enjoyed our time with him!